Ottoline is back in Ottoline and the Purple Fox, a brand new adventure from Children's Laureate, Chris Riddell. Includes a free fold-up-and-keep fortune teller! When 13-year-old Lily's inventor father vanishes after a Zeppelin crash, Lily's determined to hunt down the truth behind his disappearance, helped by Robert, the local clockmaker's son, and her wily mechanical fox Malkin. 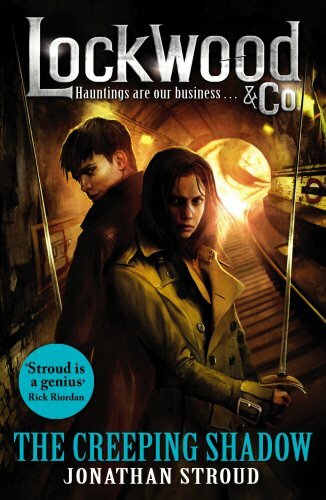 But shadowy figures are closing in and treachery lurks among the smoky spires of London - along with a life-changing secret. 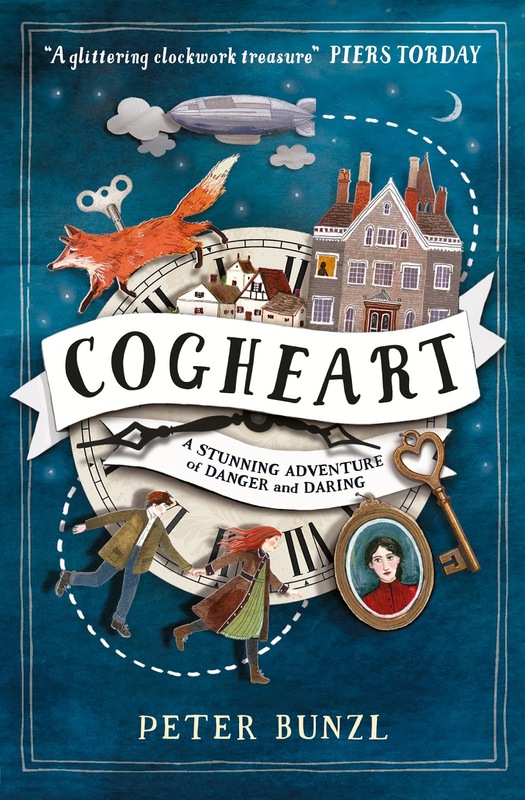 Be swept away by airships and flabbergasted by dastardly plots in this extraordinary and wildly imaginative debut, bursting with invention and adventure. The highly-anticipated fourth scintillating adventure from the amazingly talented team of Reeve and McIntyre. 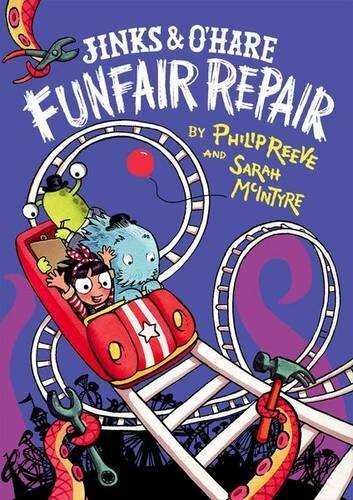 Emily loves living on Funfair Moon - especially when she gets to help Jinks & O'Hare, the extraordinary repair team. But when chaos strikes during a crucial funfair inspection, Emily has to act fast. 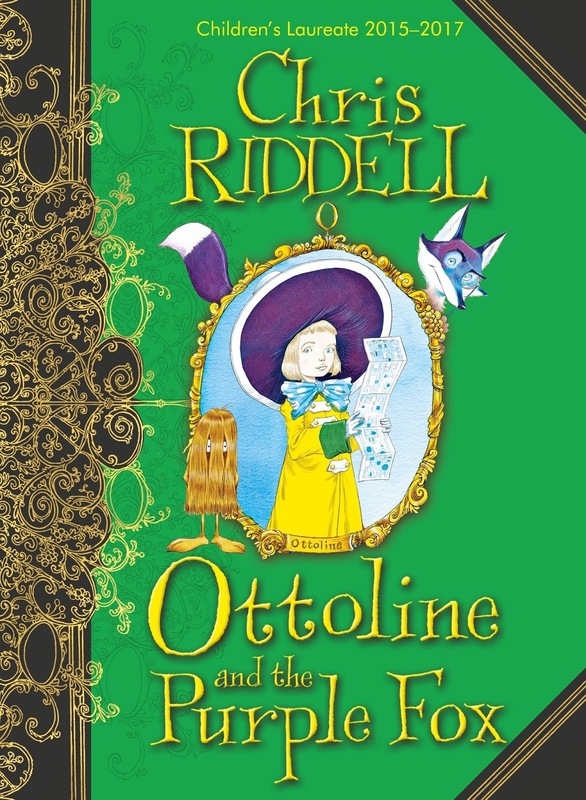 Can she deal with a violent fudgesplosion, a gravity inversion, and a marauding candyfloss creature? Or does this spell doom for Funfair Moon? From the dynamic team who brought you Oliver and the Seawigs, Cakes in Space, and Pugs of the Frozen North comes this rip-roaring rollercoaster of adventure. A visual feast with stunning two-colour illustration on every page.